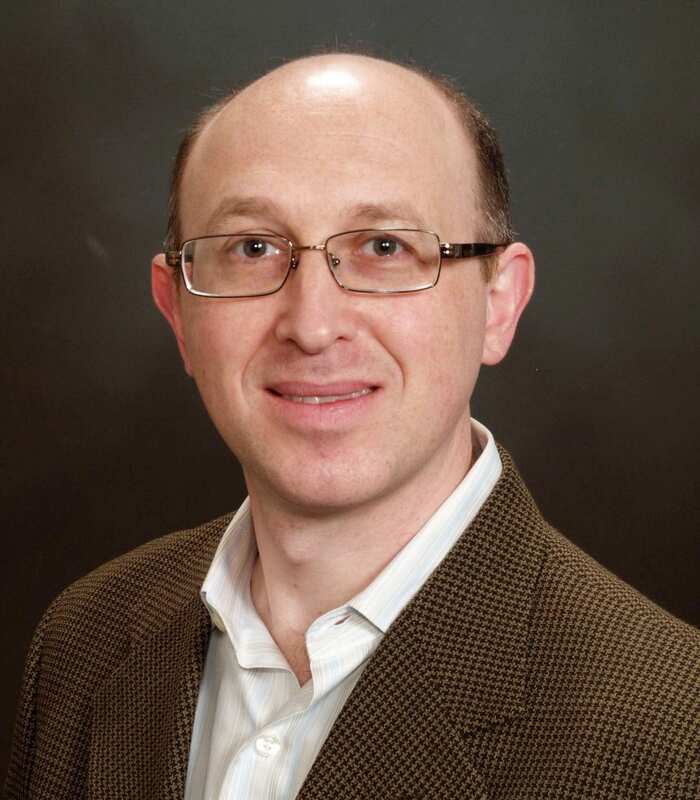 Dr. Goldberg's research focuses on employing synthetic inorganic chemistry to answer fundamental questions regarding structure, spectroscopy, and reactivity pertinent to bioinorganic chemistry. A large number of enzymes utilize transition metal ions to catalyze critically important reactions for energy utilization, biosynthetic pathways, natural defense systems, cell signaling, and more. Some of these metalloenzymes react with O2, NO and related small molecules for a variety of functions. The Goldberg laboratory focuses on determining the fundamental principles that control this chemistry, including the key bond-making and bond-breaking steps that occur at the metal center to make these reactions possible. These systems also serve as inspiration for synthetic complexes and catalysts with novel structure and function. Through their synthetic efforts, the Goldberg laboratory has targeted novel, mononuclear Fe and Mn complexes that mimic features of both heme- and non-heme metal centers in biology. These efforts include the synthesis of high-valent metal-oxo (e.g. MnV(O), FeIV(O)) and metal-peroxo (e.g. FeIIIOOH) complexes whose structure and function are relevant to oxygenases and other related metalloenzymes. Efforts have resulted in the binding and activation of small molecules such as O2 and NO at well-defined metal centers. The Goldberg lab employs ligand design and the tools of organic chemistry to tune the first- and second-coordination sphere about the metal center, helping to both control reactivity and make new structure/function correlations. The fundamentals of hydrogen-atom-transfer and oxygen-atom-transfer reactivity and mechanism are being addressed, two key transformations in catalytic oxidations. Inorganic spectroscopic methods such as EPR, Mössbauer, resonance Raman, and X-ray absorption spectroscopies are key aspects of the work and are performed inside and outside JHU with the help of several expert collaborators. Computational studies (e.g. DFT) are routinely being used as a tool to guide and inform the research.